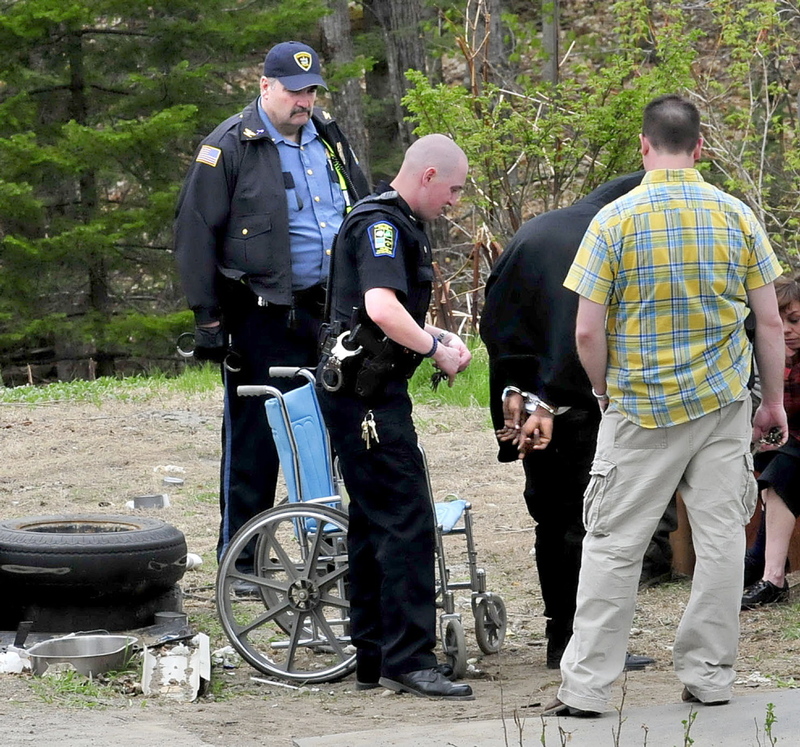 The arrests follow the search of a home on North School Street where police found heroin and other evidence of drug trafficking. SKOWHEGAN — Two local men were arrested Wednesday on allegations that they have been selling heroin out of a home on North School Street. Dominic Deon Currie, 24, and David Sincyr, 52, are both charged with class A aggravated trafficking in scheduled drugs. Police said they found about 9 grams of heroin on Currie and in a vehicle in which he was a passenger during a traffic stop in Skowhegan Wednesday, according to a press release from the Maine Department of Public Safety. The estimated street value of the heroin is about $3,000. Police then searched a home at 39 North School St., where Currie had been living and found more heroin and other evidence related to drug trafficking, according to the release. They also arrested Sincyr, the owner of the residence, a double-wide mobile home on a quiet street with a large wooded back yard. Several marked and unmarked police cars could be seen outside the home Wednesday as authorities executed a search warrant. A neighbor who did not want to be identified said traffic outside the house is loud and disruptive on a regular basis. Police also arrested Dwayne Currie, 42, of Hudson, the driver of the car and Dominic Currie’s father. He was arrested on three warrants for failure to appear in court and two unpaid fines. The warrants are related to charges of operating a vehicle with a suspended license and unlawful possession of scheduled drugs. 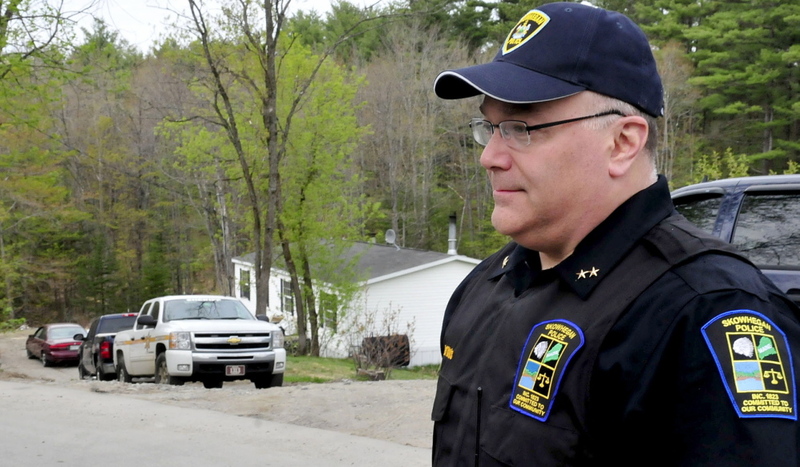 The investigation has been ongoing for several months and was led by the MDEA with the help of the Skowhegan Police Department, Somerset County Sheriff’s Department and Maine State Police. More arrests are likely, according to the release.